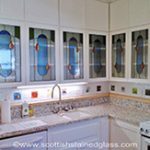 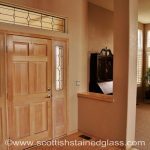 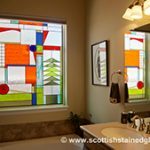 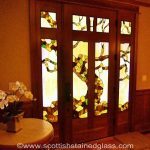 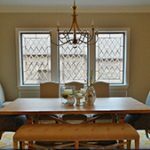 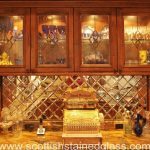 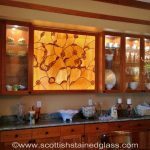 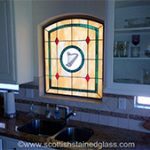 Contact Scottish Stained Glass to learn more about what we can do in your home, business, or religious location. 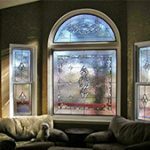 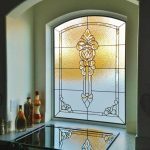 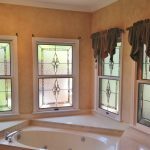 With more than 20 years in business and more than 40,000 windows installed we are the most successful stained glass studio of our kind in the nation. 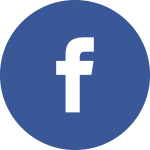 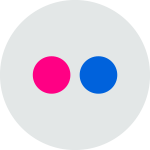 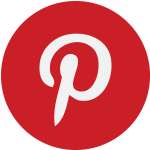 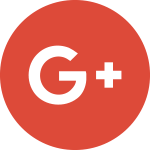 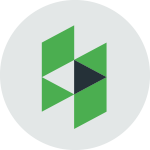 We look forward learning more about your potential project!